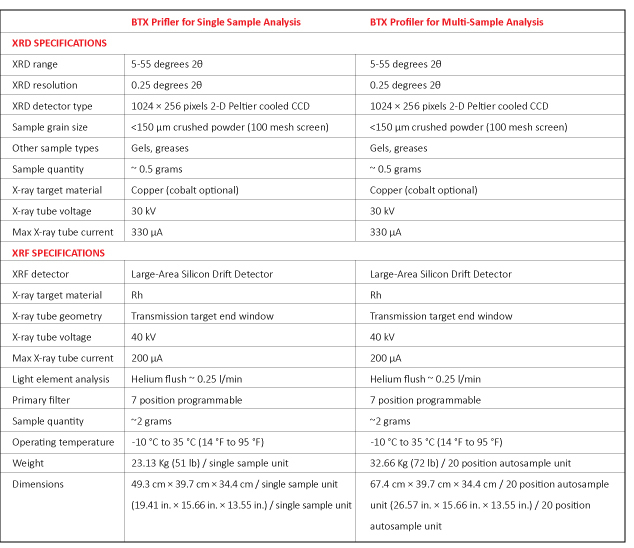 The BTX Profiler provides combined 2-D-XRD and ED-XRF analysis for full compositional analysis. This nondestructive, high-performance capability is of particular significance for several industrial sectors including energy, geochemistry, pharmaceuticals, catalysts, forensics and education. 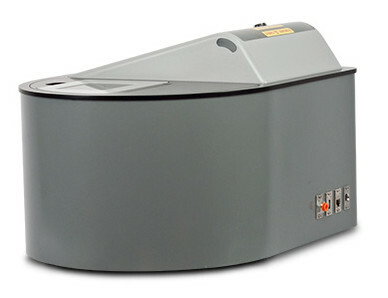 The BTX Profiler provides combined XRD and XRF analysis in one benchtop system for compositional analysis at the structural and elemental level. It affords economy of operational costs, space, and time with a seamless integration of data and results. The BTX Profiler carries on the revolutionary XRD technology employed in NASA’s “Curiosity” Rover, part of the successful NASA Mars Science Laboratory program. 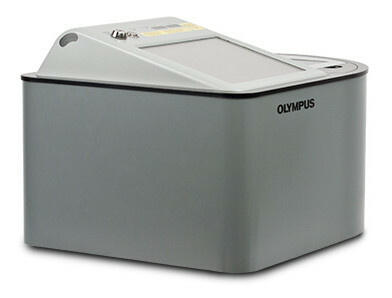 It combines with the highly acclaimed, award winning Earthbound technology employed in Olympus Analytical XRD and XRF Instruments. Building on NASA and Olympus patents, the BTX Profiler is a leap forward in the technology of combined XRD and XRF analysis. The BTX Profiler provides comprehensive compositional materials analysis at both the structural and elemental level. The BTX Profiler, with its combined XRD and XRF technologies, affords economy of operational costs, space, and time with a seamless integration of data and results. 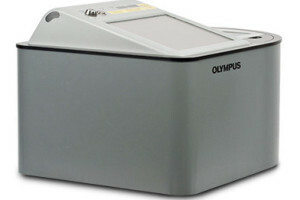 The BTX Benchtop X-ray Analyzer from Olympus is available in three configurations. 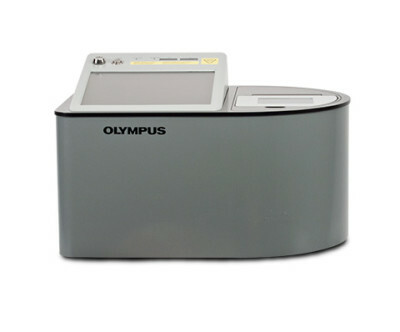 The BTX Profiler, with full XRD mineralogical and full XRF elemental analysis capabilities, is available for single sample measurement or for unattended multi-sample measurements with an integrated autosampler. 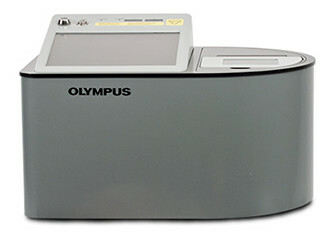 The BTX-II has the full XRD mineralogical analysis capabilities of the BTX Profiler, but only rudimentary XRF information gleaned from the CCD detector; it essentially aids in the XRD mineralogical identification and analysis as opposed to providing the full, rigorous elemental ED-XRF analysis found in the BTX Profiler. The BTX Profiler provides state of the art performance for both XRD structural (mineralogy/phase) and XRF elemental analysis. This is achieved by approaching each analysis with its own optimized technology, affording the high performance required for excellence in comprehensive compositional materials analysis. The X-ray source excites material at the atomic level and the CCD detector captures a 2-D image of the diffraction pattern caused by interaction with the material’s crystalline substance (phase). This image is referred to as a Debye or Diffraction Ring where each ring corresponds to a diffraction pattern peak and the brightness of a ring corresponds to the intensity. 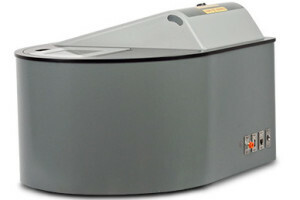 The CCD Detector enables whole or large portions of the diffraction rings to be measured simultaneously. Data processing software then converts the 2-D image to a plot of intensity vs. energy. It further converts the energy to a 2-θ value for a plot comparable to conventional diffractometer data. The XRD pattern identifies a compound much like a fingerprint does. The miniature X-ray tube excites material at the atomic level with enough energy to expel inner orbital electrons of an element while the detector measures the signature energies released when the element’s outer orbital electrons change orbital levels to regain stability. Limestone & Cement – Easily perform quantitative analysis of common minerals associated with limestone – alpha-quartz, asbestos minerals, calcite, dolomite and more. In cases where the quarry contains various levels of dolomite, the BTX quickly determines this mineral in the range of 0.50 to 9.0% with an error of only 0.02%. 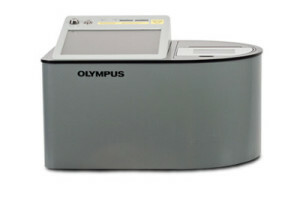 For more information on The BTX Profiler XRD/XRF System please visit our Knowledge Center.